Lol, I bet you were expecting a picture of a wedding cake here? This picture was taken at a place called Luray Caverns, in Virgina, USA. To me these amazing formations remind me of the traditional wedding cakes with many tiers. It’s surprising to believe, well to me anyway that these are many thousands of years old and are still growing from all the water that is seeping through the rocks from the earth above. 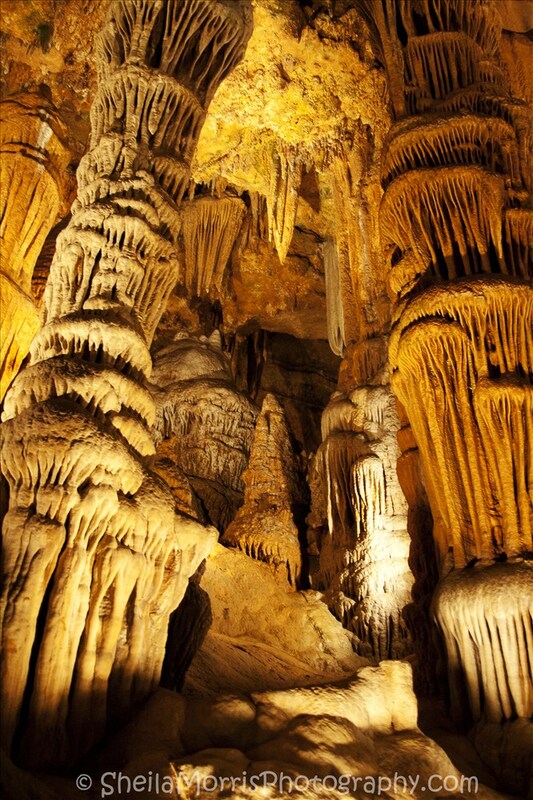 Luray Caverns is such a beautiful place and if you are ever in Virgina, you should go visit. They are about 30 minutes away from Shenadoah National Park.